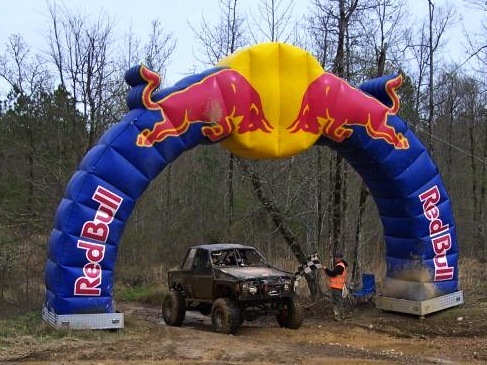 GREENVILLE, SC (April 11, 2014) – BFGoodrich® Tires would like to congratulate the three winners from last weekends Genright ULTRA4s at Superlift Park event, the first race of the 2014 Ultra4 Eastern Series. Chicky Barton, 2013 King of the Hammers 3rd place finisher, took the Pro 4400 4×4 class win, with his dad Bill Barton in the co-driver seat. Qualifying 5th earlier in the day, he pursued the field and was able to take the physical lead about half way through the race. “We kept the car in the middle of the course and kept our pace up. The BFGoodrich Tires were perfect, as always. We didn’t have any issues and we were able to climb anything wet or dry. The traction was one of the keys to our success, we knew we could climb anything, each time,” said Chicky. Chicky will be racing the remainder of the Eastern Ultra4s with the season championship in sight. Tom Wayes, pole qualifier for the King of the Hammers, showed the Arkansas rock bouncing crowd that the BFGoodrich® Tires Baja T/A™ KR2 is the tire of choice to climb even the toughest terrain. 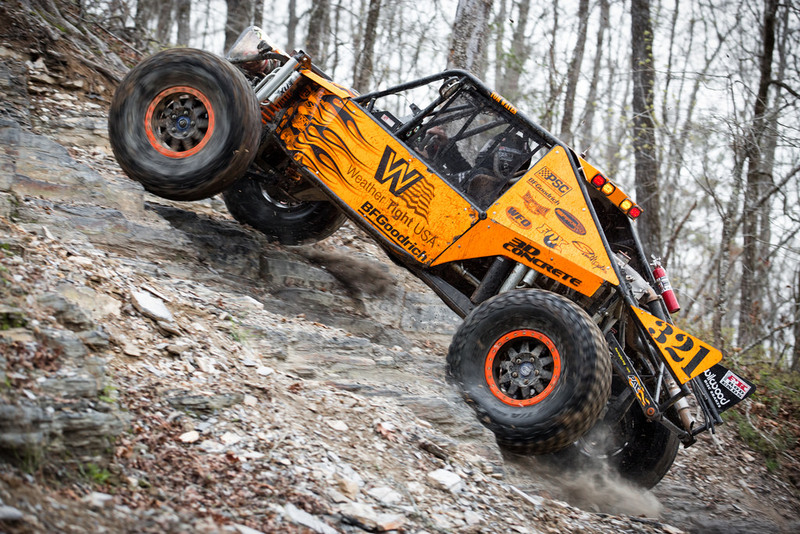 Wayes competed in the RCV Ultra4 vs Southern Rock Racing Hill Climb on Saturday night where the combination of his two runs was the lowest time overall, earning him a $7,500 paycheck. “The KR2’s were amazing and worked in every type of terrain perfectly. We started in a wet muddy creek, went about 200 yards into a hard right turn and up triple rock shelf, where the middle shelf was the biggest. Once you got to the top you still had to wiggle through some tight trees to the end. The first run I didn’t have my lockers on and we were still in the top 4 times! The second run I had the lockers on and had the fastest time by 3 seconds,” said Wayes. 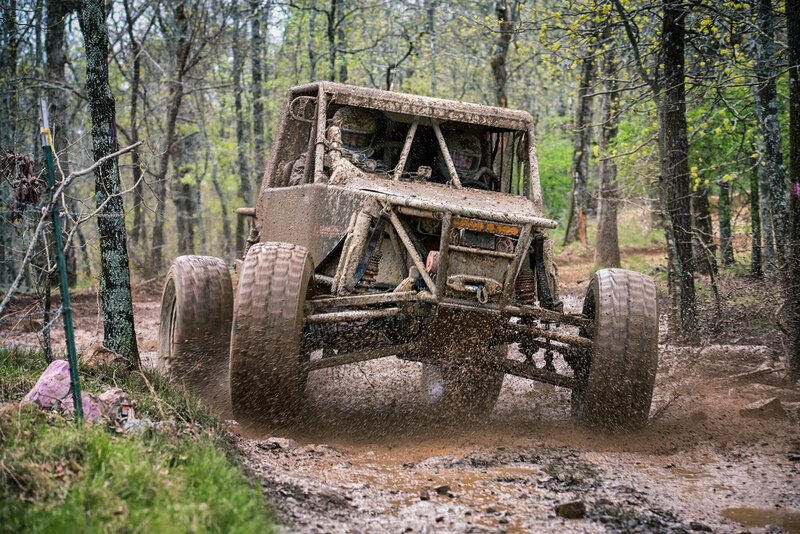 “Everyone kept coming up to the tires and touching them, not believing what abuse they had just withstood.” Wayes finished 6th in the Ultra4 race earlier in the day. Rob Matzell took his first Ultra4 finish with a 1st place in the Pro 4500 class. “Thanks to the BFGoodrich Tires toughness, we had no flats all day, and never got out of the car during the three lap race. We were up at least a lap and a half on the closest competitor with 30 minutes to go and maintained it to the finish,” said Matzell. BFGoodrich Racing is happening every weekend across the country. Visitwww.bfgoodrichracing.com Join the chatter on our Facebook page www.facebook.com/BFGoodrichTires or on Twitter at www.twitter.com/BFGoodrichTires. Using motorsports as a proving ground for more than 40 years, BFGoodrich Tires is involved in every type of racing, including sports car, drag, desert, dirt, rally and extreme rock crawling. BFGoodrich Tires combines technological expertise with vast motorsports experience, delivering a high-performance tire for every type of vehicle. Visit the BFGoodrich Tires Racing site at http://www.bfgoodrichracing.com on Facebook atwww.Facebook.com/BFGoodrichTires or on Twitter at @BFGoodrichTires.